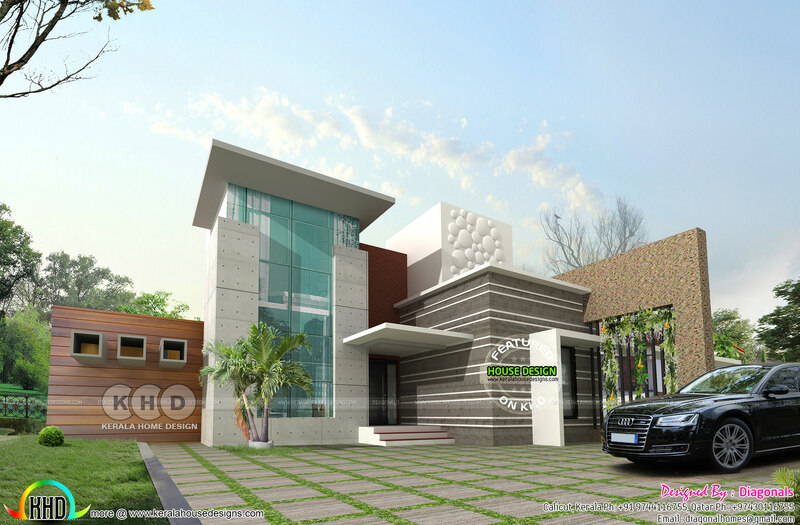 2440 Square Feet (226 Square Meter) (271 Square yards) 3 bedroom contemporary style proposed house at California, United States. Design provided by Diagonals, Calicut, Kerala. 0 comments on "California home design by Diagonals"